The high of helping France to lift the World Cup over the summer was followed by a maddening few months at Old Trafford, where the 25-year-old grew unsettled as tension built with the manager. Things seemed to come to a head in September as Mourinho told “second captain” Pogba he would not skipper United again in the build-up to the Carabao Cup defeat to Derby, with remarkable footage emerging the following day of a heated training-ground conversation between the pair. Their relationship never recovered and the midfielder was not even getting minutes by the end of the Portuguese’s reign, never mind the armband. 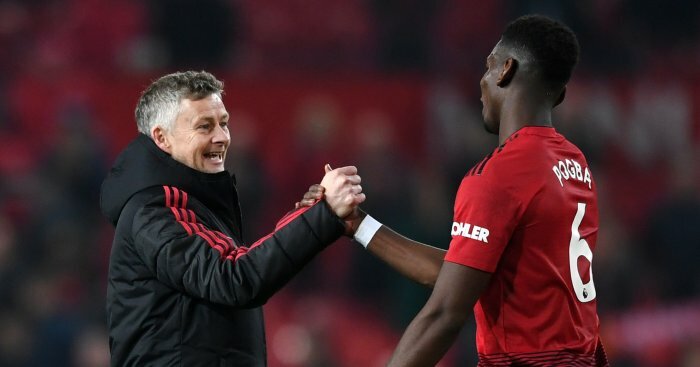 But Pogba has been reborn under Solskjaer and has displayed leadership qualities, with video showing him geeing up team-mates before the Boxing Day win against Huddersfield – the second in their current run of seven straight wins in all competitions under the caretaker boss. 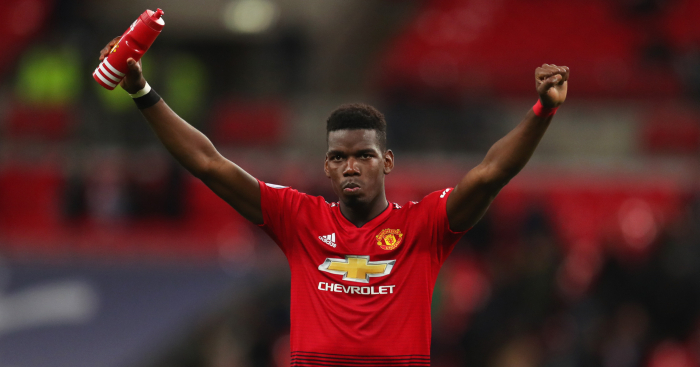 Asked if Pogba would be in contention to captain the side moving forwards, his former reserve team boss said: “Definitely, yeah, because I know the boy from before and he is a leader. “He’s a character, he influences people and you’ve seen the videos from France, and he cares and he really wants to be successful. “He knows he can’t do it by himself. 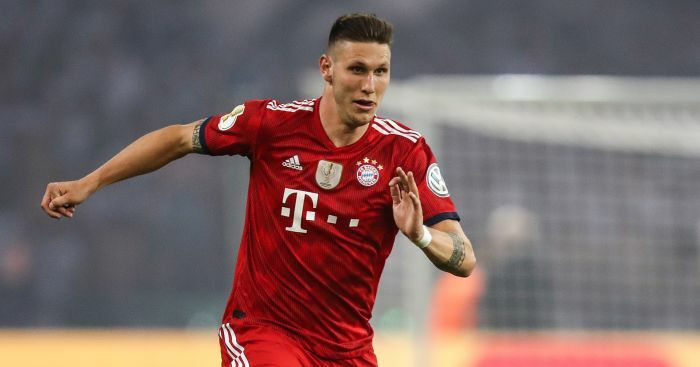 It’s a team game and he’s a character that brings so many good things with him when he’s enjoying himself, I have to say. “You see the personality. He’d love playing football, he’s a larger-than-life character, that’s just the way he is. 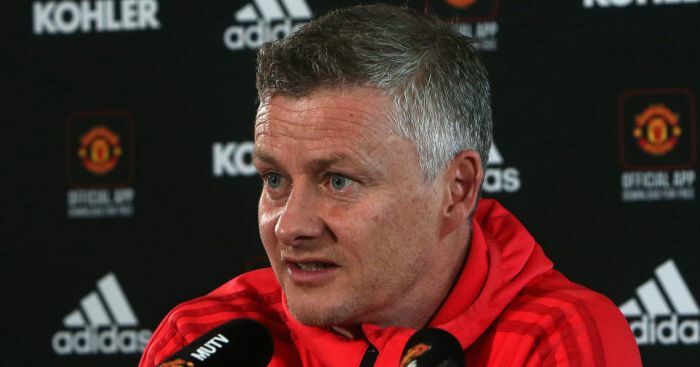 Solskjaer listed captains from his playing days, varying from Eric Cantona leading by example to the intensity of Roy Keane, and vocal nature of Gary Neville to the respect shown towards Ryan Giggs. “We’ve had some iconic captains here with Steve Bruce and Bryan Robson, so personalities… big personalities,” the United boss said. “I think that’s important, that you’re not afraid of standing in front of your team-mates and putting them in their place if you have to. 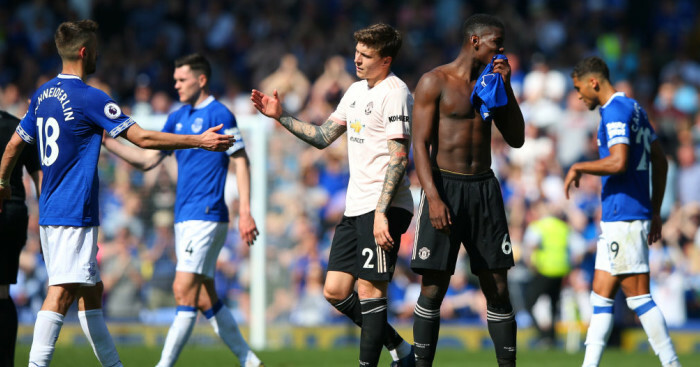 The caretaker manager’s comment about Ashley Young raised eyebrows given he had been vocal in his support of Antonio Valencia earlier in the month. 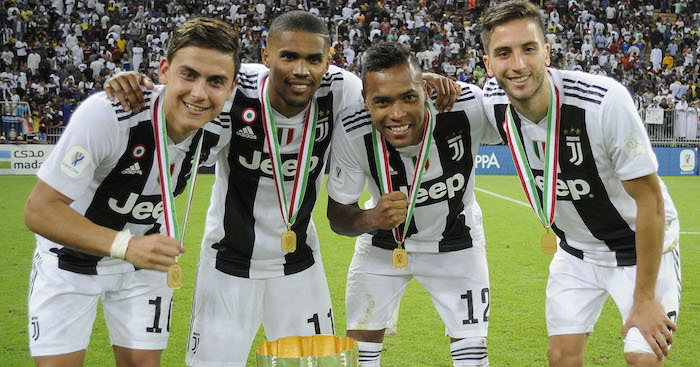 “Ashley’s wearing the armband, yes, because Antonio’s struggled with fitness as well, in and out,” Solskjaer explained. “But Antonio’s still the club captain, but Ash is wearing the armband when he’s playing. “I’ve never been a fan of ‘you’re this and you’re that’. Once in a while it’s to give, say David (De Gea) was captain one of these games when Ash didn’t play. “So, there’s 11 captains out there really, it doesn’t really bother me. Valencia was not spotted in the squad heading to Arsenal on Friday night in the FA Cup fourth round, nor was star goalkeeper De Gea. Chris Smalling, Marcos Rojo and Marouane Fellaini are out of the clash against a side that Solskjaer was involved in plenty of battles with during what was a “special rivalry”. “And then you see Patrick (Vieira) and Roy do a TV programme together!” the former striker said with a laugh. “There were some fights in the tunnels and on the pitch, it was just everything that I loved about football, that passion. That famous one, where John O’Shea scored, was it 4-2?